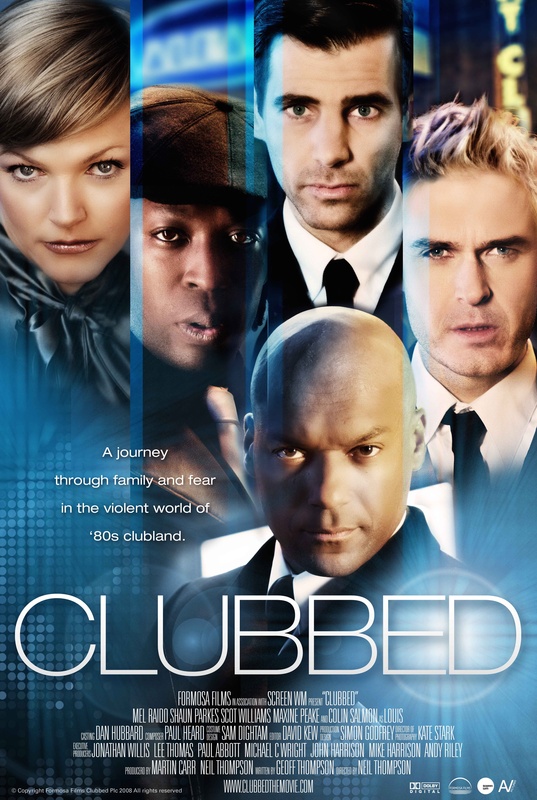 CLUBBED was based on a bestselling book by a Bafta winning writer Geoff Thompson. The film starred Colin Salmon (Resident Evil, The World is Not Enough, Alien V Predator), Mel Raido (In Our Name, Gemma Bovary, The Informers), and Maxine Peake (Shameless, See No Evil, The Village). The film was released theatrically in the UK and France in 2009. It has sold to more than 25 territories including USA, France and Germany, was a best-selling DVD on week of release, nominated for a BIFA award and showcased at the Dinard Festival of UK Film in France.